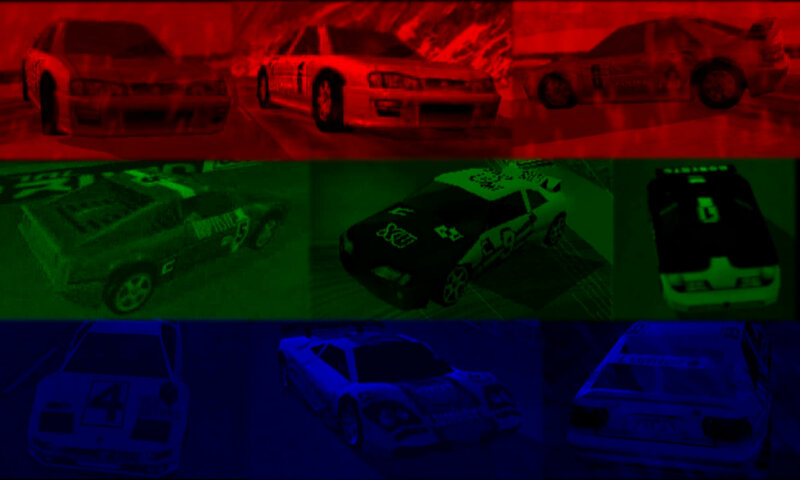 Welcome to the Grand Tour Racing 98 Unofficial Fansite, a comprehensive fan resource of official & unofficial gameplay info, made by Hyde and Koop. The tricks, gameplay styles and other info are also largely compatible with Total Drivin, M6 Turbo Racing & Gekisou Grand Racing. Replays often show you how your opponents get stuck / go Out. Replays show you where your opponents are at any given point of the race. Replays are your reward if you win the race.